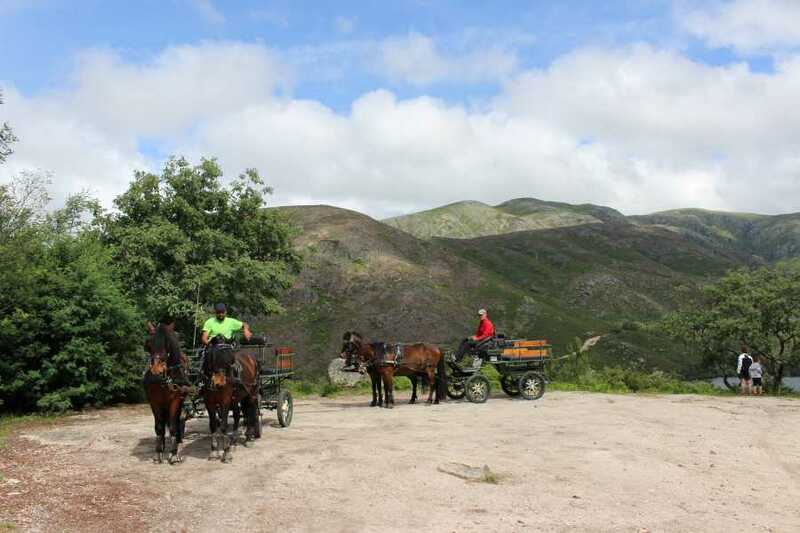 From the heights of a chariot pulled by Garranos (wild pony), enjoy a ride through characteristic landscapes that have as much versatility as beauty. This race’s strength and longevity will provide you an unforgettable experience with your family and friends, where you’ll be able to see some of the most peculiar spots in the area: the purity of forest density and a typical Portuguese village with a rooted history. The religious monuments and the community village of Vilarinho das Furnas aren’t neglected and, more than visual pleasure, gives you an educational way to enjoy a group activity. 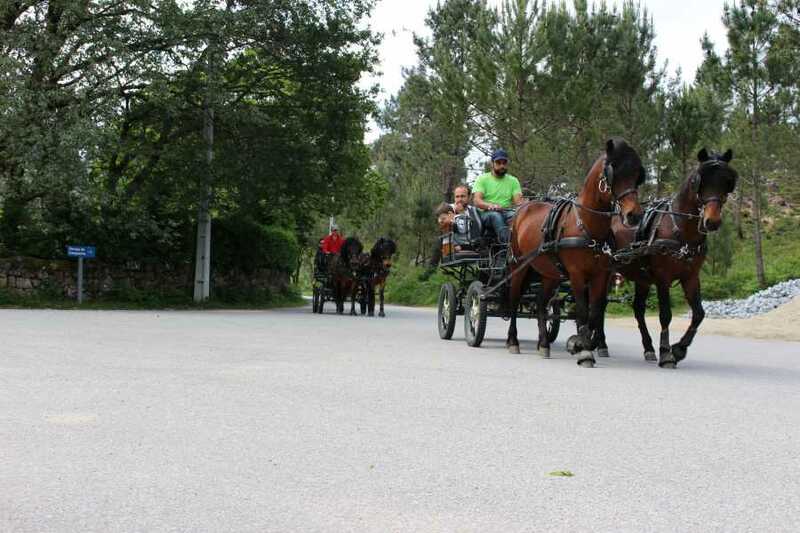 Tour in a horse drawn carriage around the typical granitic village of Campo do Gerês and through Vilarinho das Furnas valley.